Our Mission is: To enjoy, enhance, facilitate and promote cross country skiing. Sally, Marie & Don, Margo, George, Dave, Barb, Laurie, Judy. This was my first club trip this year, and my second winter backpacking experience. Margo felt that as I did a fair number of close encounters with the snow I should do a trip report so here goes. 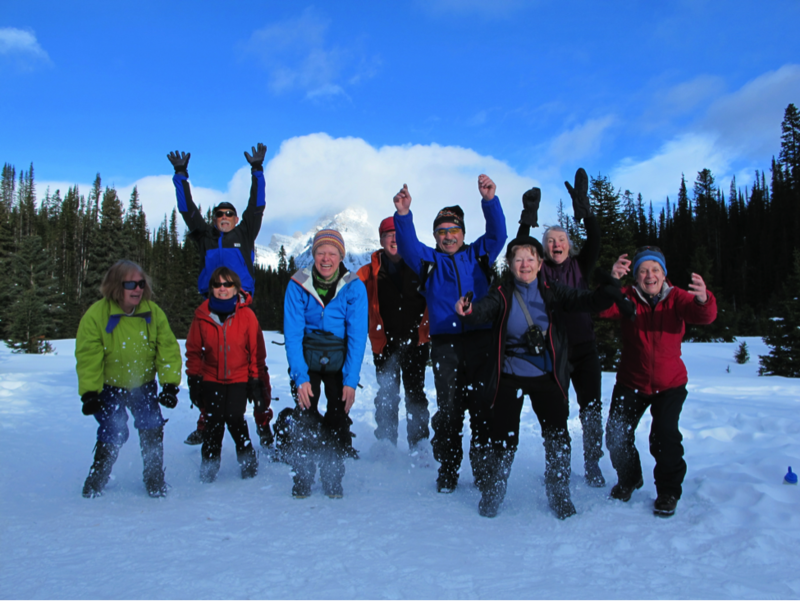 This entry was posted in Mountain Tours, Trip Reports, Yoho National Park and tagged Backcountry Skiing, Lake O’Hara, Linda Lake, Morning Glory Lake, Vera Lake on 2013/02/01 by parkland.